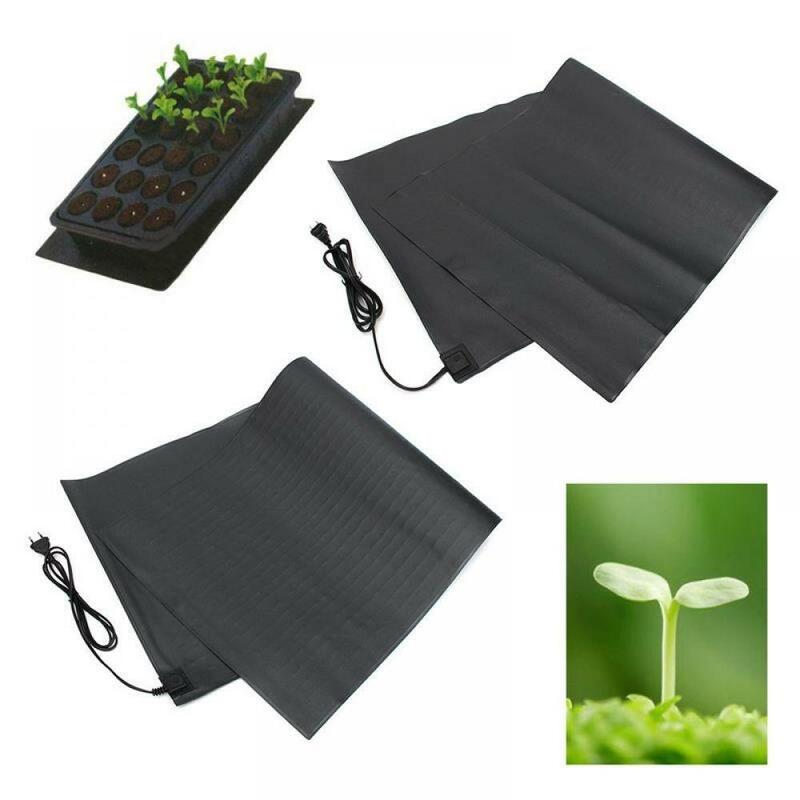 * Great for seed germination, reptiles and brewing. 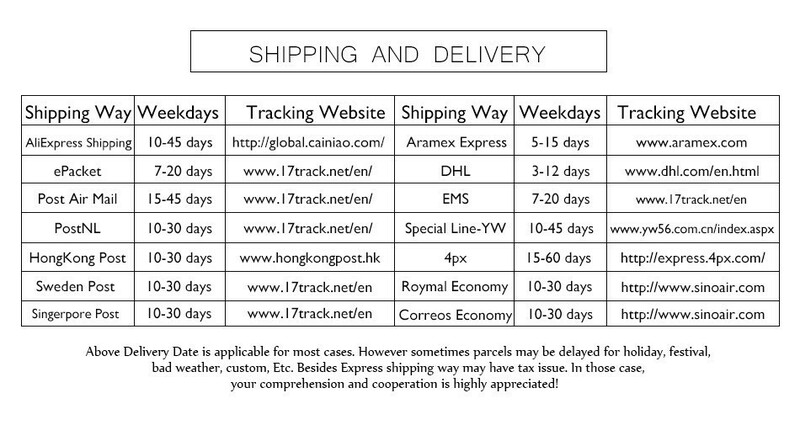 * For better veggie, herb, and flower seed germination. 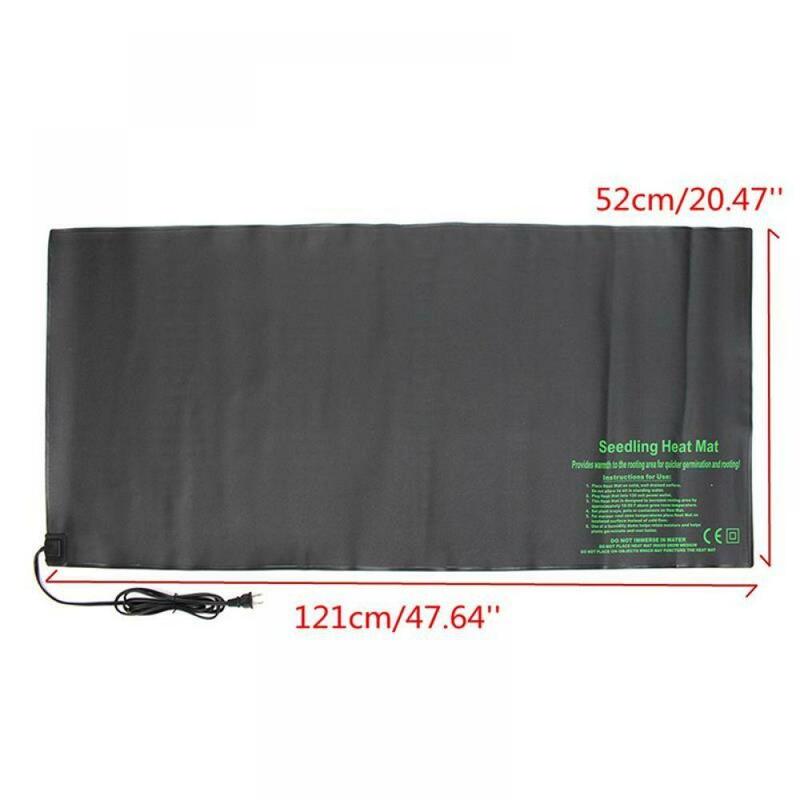 * Stronger heating wire and thicker multi-layer construction. 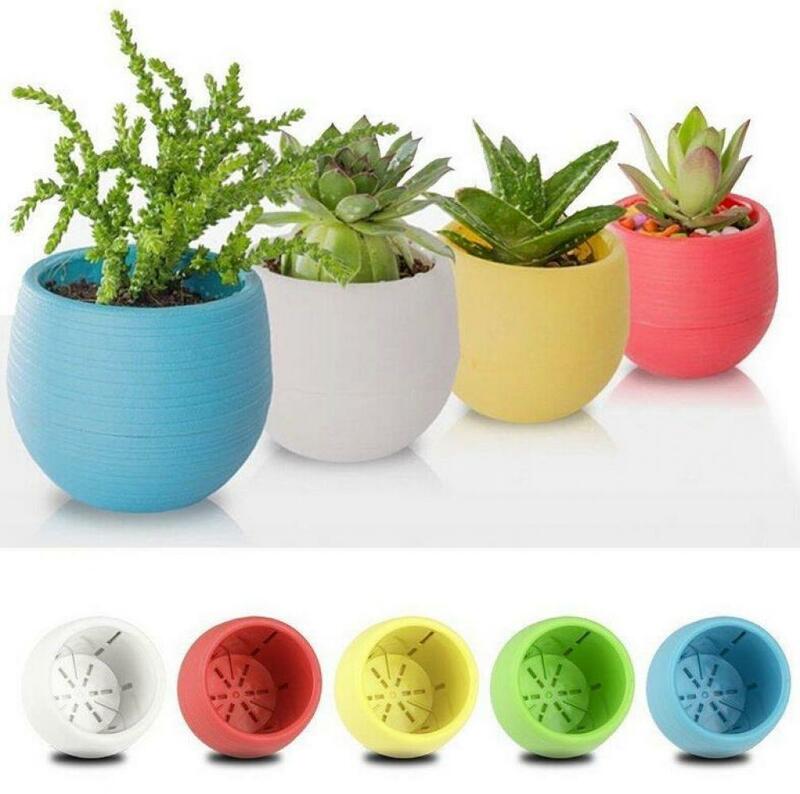 * Warms root area 10-20 degree above room temperature. 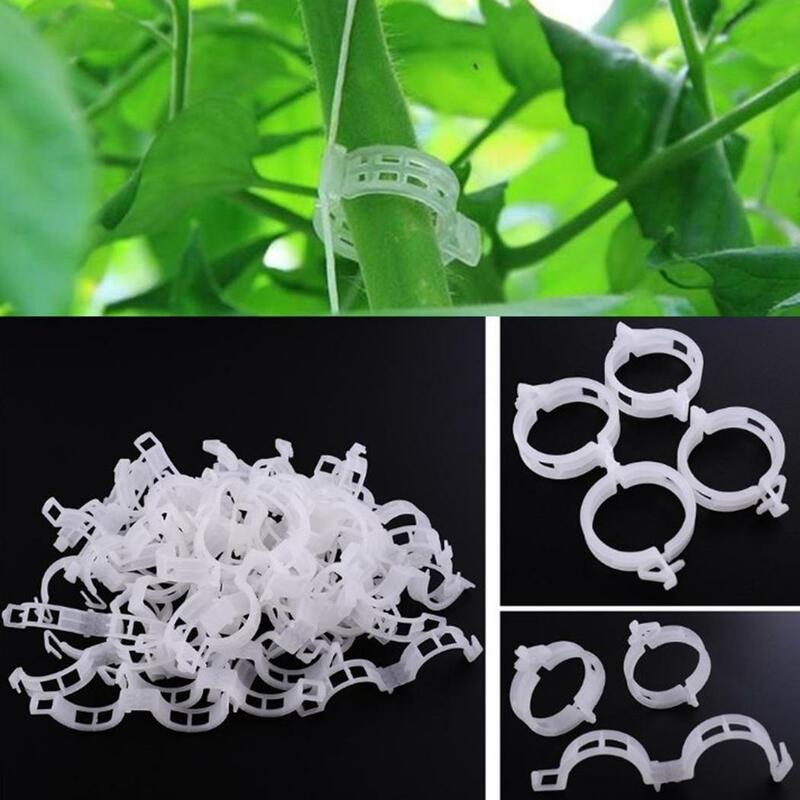 * Increases the success of seedlings and cuttings, durable construction. 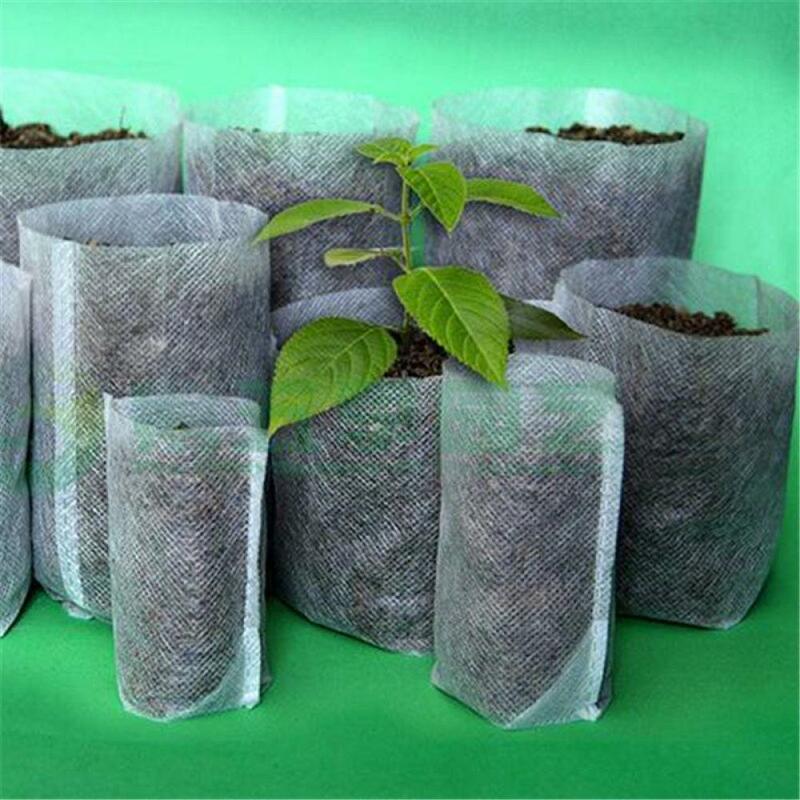 * Provides warmth to the rooting area for quicker germination and rooting. * Ideal in homebrewing for maintaining desired fermentation temperature. 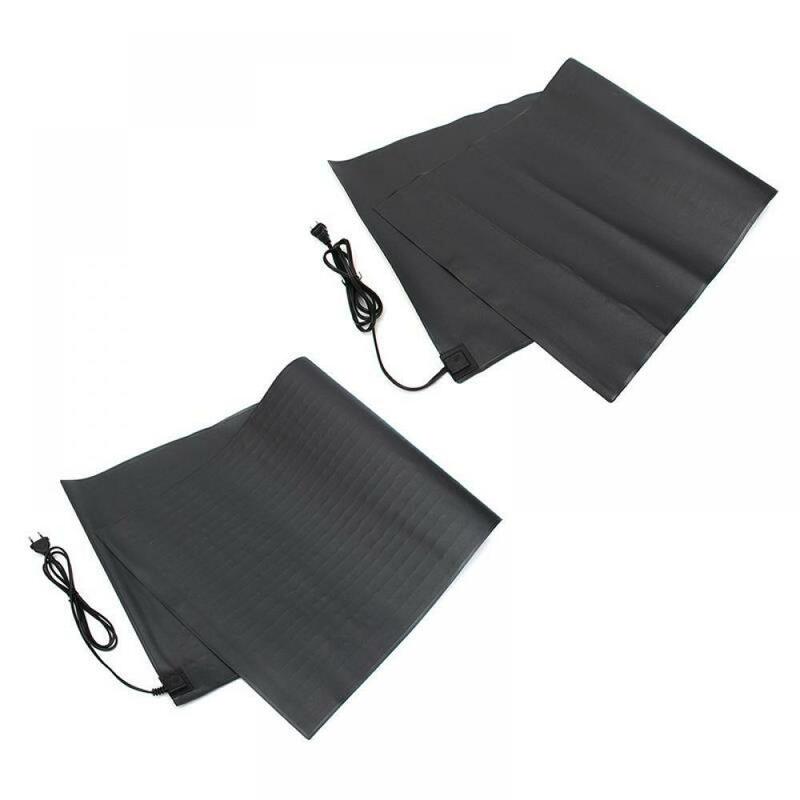 * Perfect for temperature control in reptile terrariums and small pet enclosures. 1. 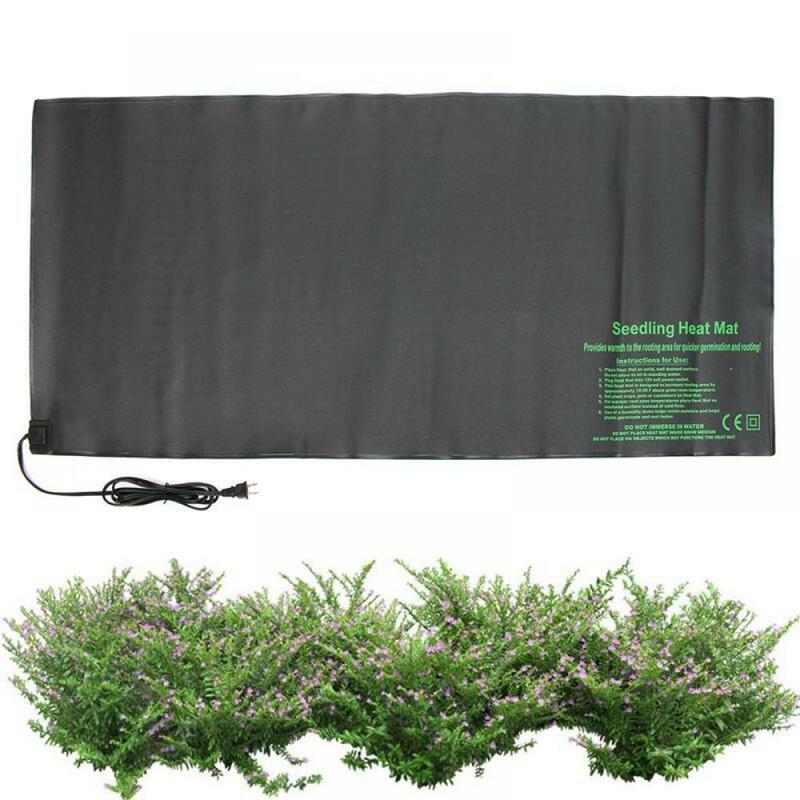 Place heat mat on solid, well drained surface. Do not allow to sit in standing water. 2. 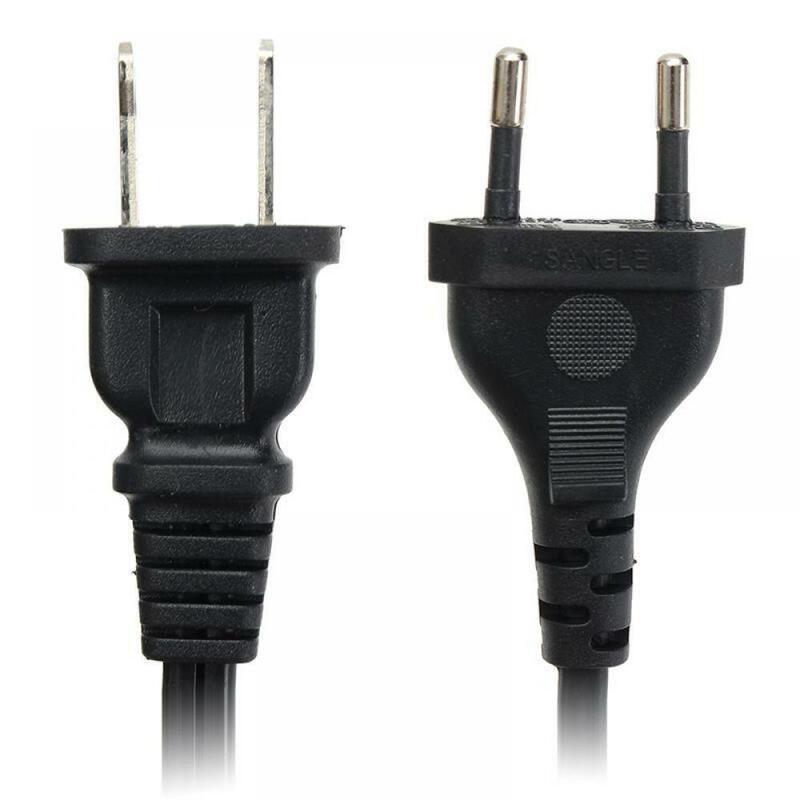 Plug heat mat into 120/220 volt power outlet. 3. 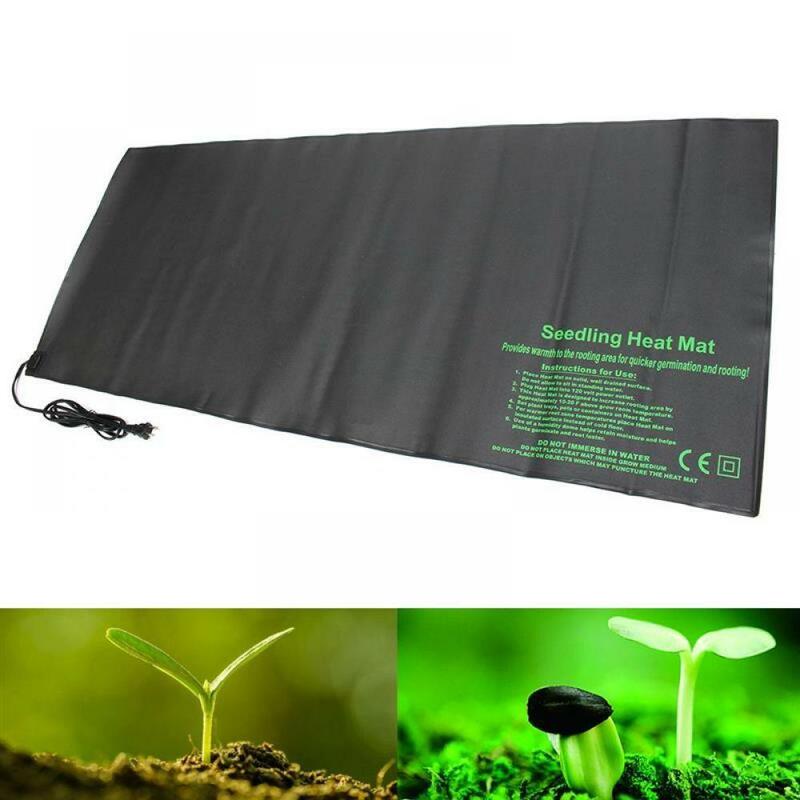 This heat mat is designed to increase rooting area by appr. 10-20F above grow room temperature. 4. 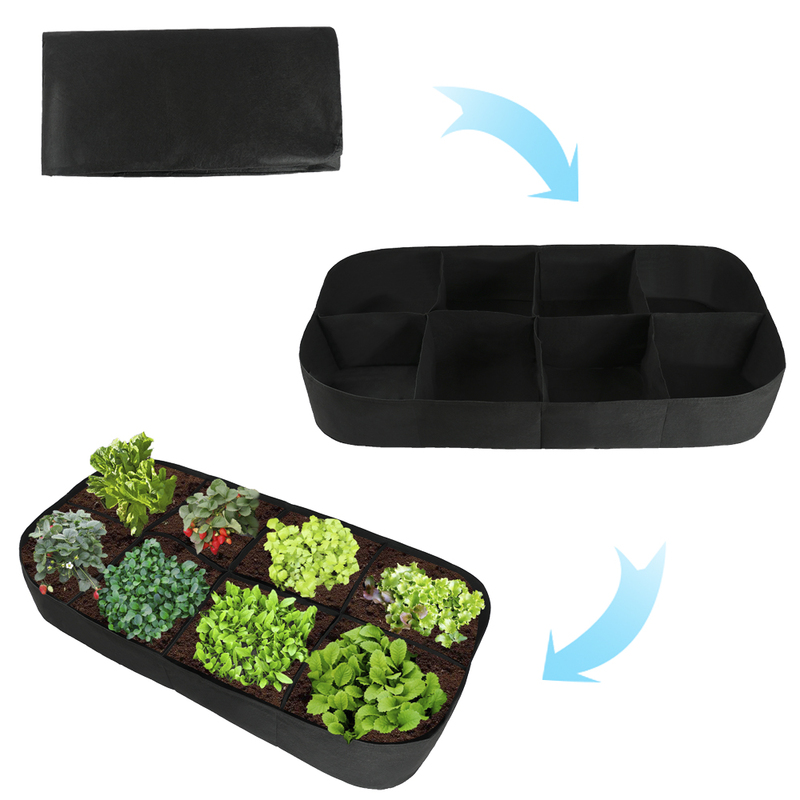 Set plant trays, pots or containers on heat mat. 5. 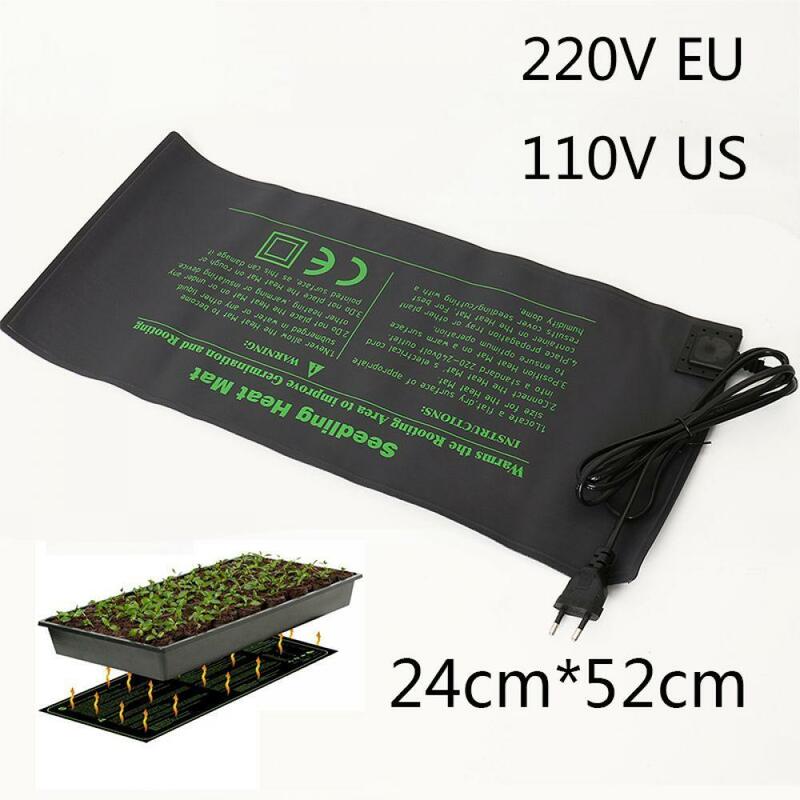 For warmer root zone temperatures place heat mat on insulated surface instead of cold floor. 6. 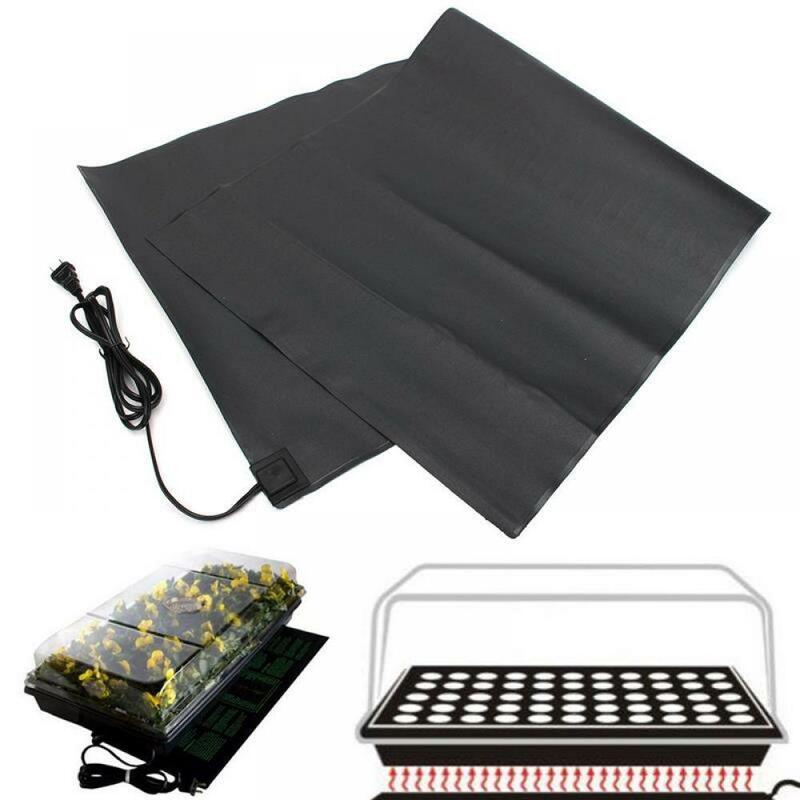 Use of a humidity dome helps retain moisture and helps plants germinate and root faster.